Vive Unique House in West London is a semi-detached holiday home is situated in North Acton is 8 km from London. You can fire up the barbecue for a tasty meal and enjoy the garden in fair weather. 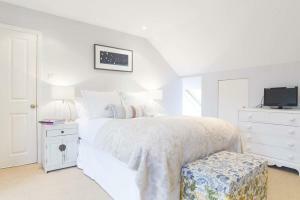 See all House in West London reviews..